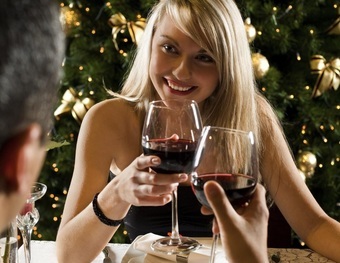 Take your date out on their dream date and make it a night that they will never forget. With no minimum time requirements we offer the best St. Louis limousine deals in the city. Forget about having to drive, deal with navigating through traffic, finding a parking spot or parking far away. Our Chauffeurs will take care of everything for you from ensuring that you are on time to dropping you off and picking you up at the front door. This allows you to really enjoy yourself and your time spent on the date. Your date can enjoy not just the meal, but your company as well in the comfort of one of our elegant and romantic vehicles. ​One of our St Louis limousine services is just a click or phone call away! Give us a call for a FREE quote! 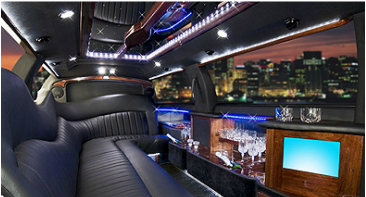 Give dining in style a new meaning as you begin your night in a stylish St Louis Limo or luxurious party bus. Set out to your dinner reservations at Vin de Set on Chouteau Avenue or eat at Cielo restaurant & bar resting on the eighth floor of the Four Seasons Hotel at Lumiere Place. After dinner have your personal driver waiting at the door to take you and your special someone to Forest Park for a stroll under the stars, to the Gateway Arch, or to your favorite romantic spot. Let your mind free from the daily hustle and bustle to show your love a different side of the city and of you.